Back in 2009, as the Beastie Boys were gearing up to release their album Hot Sauce Committee Part 1, member Adam Yauch, aka MCA, was diagnosed with a cancerous tumor in a parotid (salivary) gland. The group canceled their plans, and Yauch threw himself into the recovery process. But now the BBC reports that fellow Beastie Michael Diamond, better known as Mike D, revealed in an interview with BBC radio host Zane Lowe that Yauch is now cancer-free. Anyone that grew up in the 90s know the Beastie Boys well, I was a teenager that was exposed to classic albums like Ill Communications and Paul’s Boutique. These three boys from the 5 boroughs seemed at first glance like shenanigans set to a good beat, but with the release of Ill Communications we were exposed to a Beastie Boys that had more depth than just loud beats and silly lyrics. This record contained the songs “Bodhisattva Vow” and “Shambala”, Adam Yauch was becoming more vocal about his Buddhist practice. They also co-organized the Free Tibet Concerts with the Milarepa Fund to help bring awareness of the Free Tibet Movement. 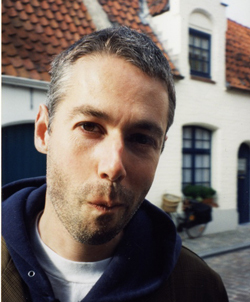 Yauch was one of the first Buddhist celebrities that our generation could relate to, not that the Dalai Lama or Richard Gere did not do good work, but Yauch seemed like someone who understood the world that we were growing up in, he was cool on all levels! a few friends and I are meditating at the same time twice a day. 9:30am and 6:30pm eastern standard time, for about an hour and half. we are picturing smashing apart all of the cancer cells in the world. if you prefer to sit then sit, but if you are not used to meditating, or sitting quietly doesn’t sound like fun, put on some music and dance while you do the visualization, and if you want to do it at some other time, or picture curing some other illness that’s fine too. yoko will be joining the meditation by visualizing all of us dancing with joy to celebrate the world without cancer. all variations are welcome. this is really just being done with a wish for all beings to be cured of all illnesses and to find true lasting happiness. 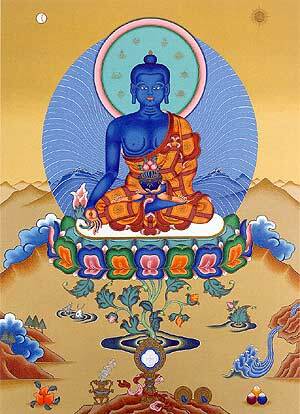 I’ll also be saying prayers for the earthquake victims in Tibet, so join in on that if you can too. please feel free to pass this onto anyone who you think may find it interesting. This must have worked, seeing as how the BBC and Pitchfork are declaring that his fight is over and he is now cancer-free. I find this is so wonderful and really makes you realize that there are so many different ways for us to fight illness, and meditation is one of them. When I received this call last spring, my own father was fighting cancer, I decided to sit on the cushion at the said time and sent cancer smashing vibes for Adam and my father. I was filled with hope knowing that I was not the only one focusing on a world without cancer, modern diseases like cancer, AIDS, physiological conditions caused by the stress and strain of modern life, which have complicated symptoms and are harder and harder to treat, could be examined with ancient wisdom and techniques as their cure. We can find in Buddhism various principles and practices that can be used to bring peace and happiness to the mind and help maintain good health to the body. Meditation has brought beneficial effects to many people who practice it regularly. Modern doctors admit that the mind can control the body’s performance, the mind can also be an important cause of sickness in the body and can be what provides the cure. Learning how to meditate can develop both the body and the mind, which brings improvements to the health at the same time. Usually cancer is treated with radiation and surgery, but there are some that believe that it can also be treated holistically. In Thailand, Dr. Sathit Intharakamhaeng, emphasises on our understanding on how nature works in our lives, which includes maintaining a correct diet. There is also an importance that is placed on our mental processes and learning how to meditate. 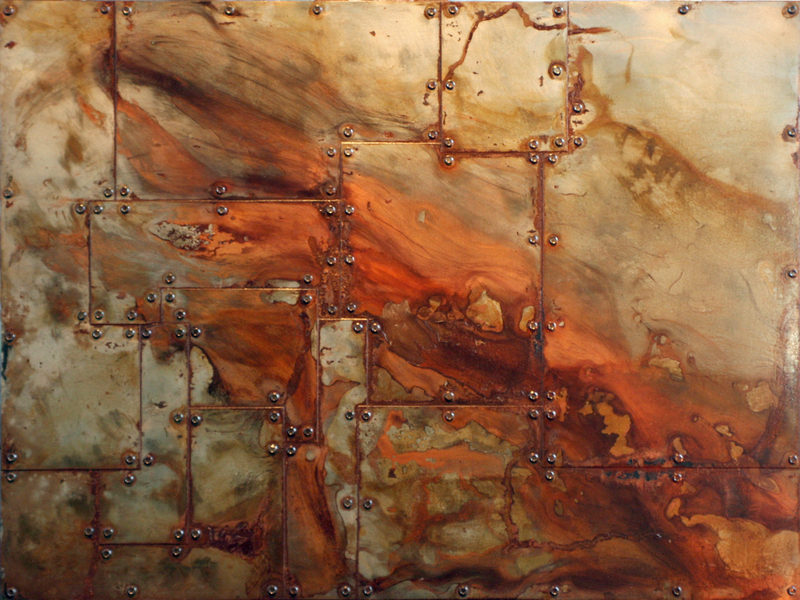 This is based on the Buddhist teaching that rust, which comes from iron, can corrode and destroy that same iron. Human minds are the same. If we learn to meditate and have minds that produce positive thoughts then our bodies will become stronger and healthier. If our minds produce negative thoughts, like the rust on iron, this will be a danger to us. If a cancer patient has negative thoughts, eventually these thoughts will be like the rust that erodes the iron, death will then destroy the patient even quicker seeing as how these thoughts are one of the causes of this cancer. This sense of imbalance of body and mind can be an important cause of illness and the spread of disease. 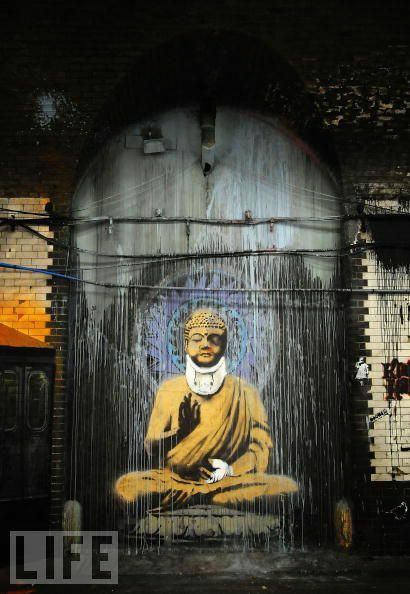 So stay positive people, cultivate positive thoughts and maintain your daily meditation practice. It may just save your life! Adam Yauch battled hard, cultivating compassion and positive thoughts with the help of practitioners all over the world and came out cancer free! I think that this is a great anecdote for the old saying of mind over matter! We can change our reality, and this is a good example of such effort!